Features. 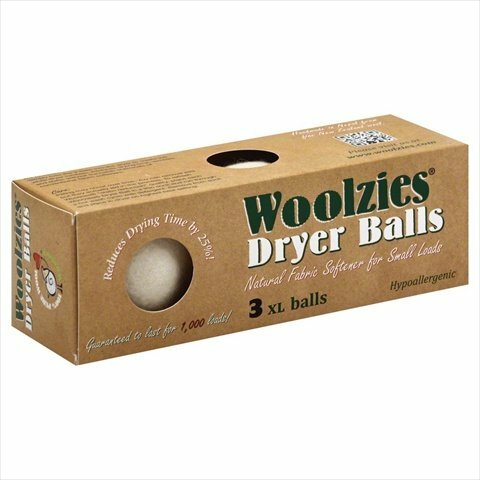 100 pure new zealand wool.. Softens naturally.. Reduces drying time by 25.. Helps eliminate wrinkles and static.. 3 pack.. Case of 12. Helps eliminate wrinkles and static. If you have any questions about this product by Woolzies, contact us by completing and submitting the form below. If you are looking for a specif part number, please include it with your message.